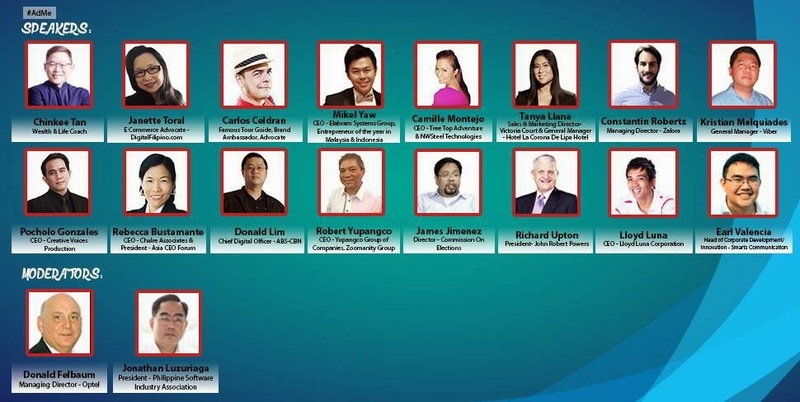 Asia Digital Marketing Expo 2015 #AdMe http://www.asiadigitalmarketing.ph will be on July 26, 2015 at SMX Convention Center at BGC Taguig, Philippines from8AM to 6PM and expecting 1000 attendees with 30 corporate companies to showcase their products and services. 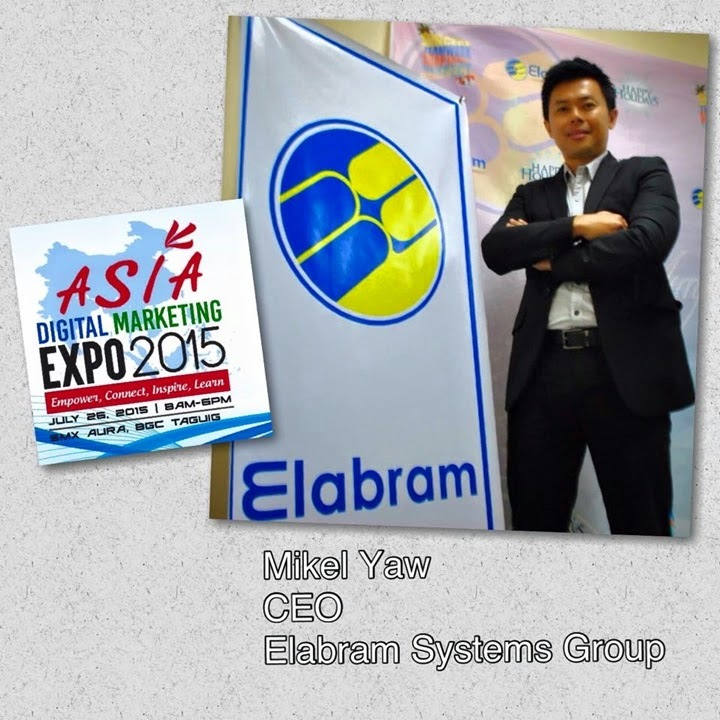 One of the speakers for the event is Mikel Yaw, the CEO and Managing Director of Elabram Systems Group (ESG) (http://www.elabram.com ) with Headquarter in Malaysia & offices in the Philippines, Indonesia & Thailand. ESG main solutions are Network Planning & Optimization, Talent Acquisition & Deployment, Business Process Outsourcing & Knowledge Process Outsourcing. Mikel receives awards from Huawei China just this February 27, 2015 for his project contributions. Mikel also won different awards in Malaysia & Indonesia as Entrepreneur of the Year. For two years, Mikel participated as one of the speakers at LTE World Summit in Amsterdam & in USA and as a speaker for the upcoming LTE Middle East in Dubai this May 2015.